For one-semester, non-majors introductory biology laboratory courses with a human focus. 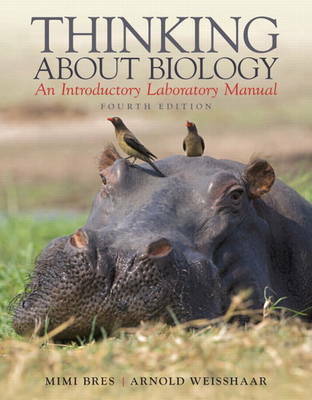 This manual offers a unique, extensively class-tested approach to introductory biology laboratory. A full range of activities show how basic biological concepts can be applied to the world around us. learn to work effectively and productively as a member of a team. The Fourth Edition features many new and revised activities based on feedback from hundreds of students and faculty reviewers, including a new evolution exercise.